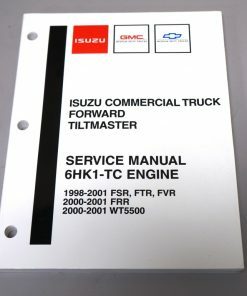 1993 FSR, FTR & FVR model trucks factory service manual. 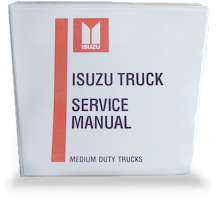 Covers the entire truck. Includes GM & Chevrolet equivalents. Print version.